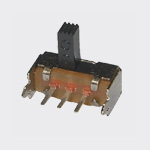 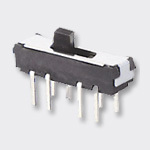 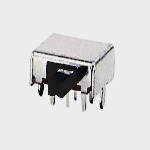 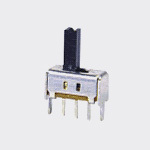 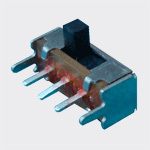 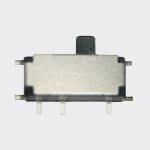 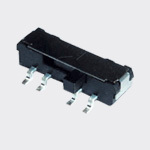 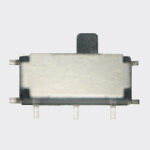 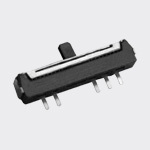 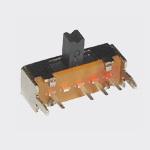 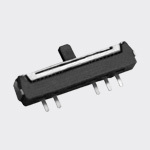 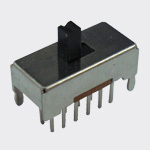 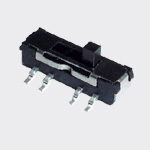 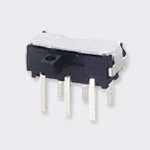 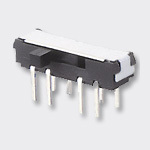 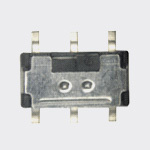 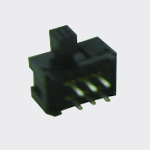 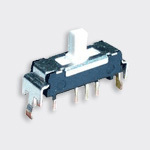 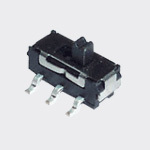 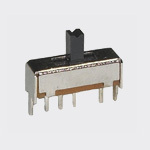 Our slide switch provides selection of two or more switch positions for engagement of respective switch contacts. 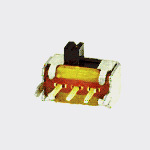 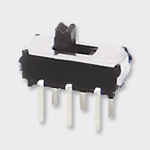 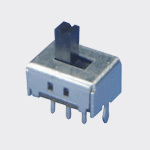 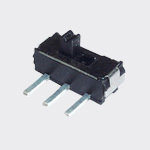 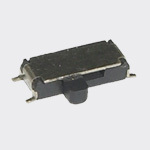 Followings are our forms of slide switches, and you can check if it's the one you need. 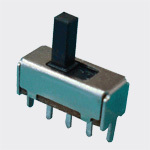 There are miniaturized slide switches, and push button switches. 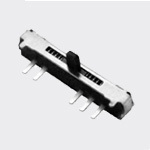 The double sliding structures provide durable slide switch qualities. 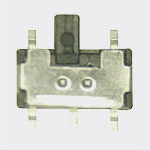 In order to keep steady switches, we perform a S.O.P. 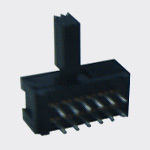 to guide our product line as you can see pictures in the factory page. 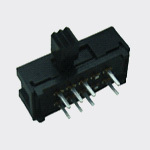 We are proud of our good quality slide switch, and hope for building a win-win relationship with you.